Missed nursing care in the acute hospital setting is care left undone. Omitted, missing and even rationed care, are not new concepts in nursing practice. However, in 2006 Dr. Sudden cardiac arrest (SCA) is a leading cause of death worldwide. Out of hospital cardiac arrests (OHCA) are witnessed approximately 50% of the time. February 27 was the launch of an unprecedented international initiative to empower nurses and health professionals. The purpose of this study was to examine the effects of an educational intervention on nurses’ knowledge of, beliefs about, and attitudes toward EBP, and their perceived ability to implement EBP. 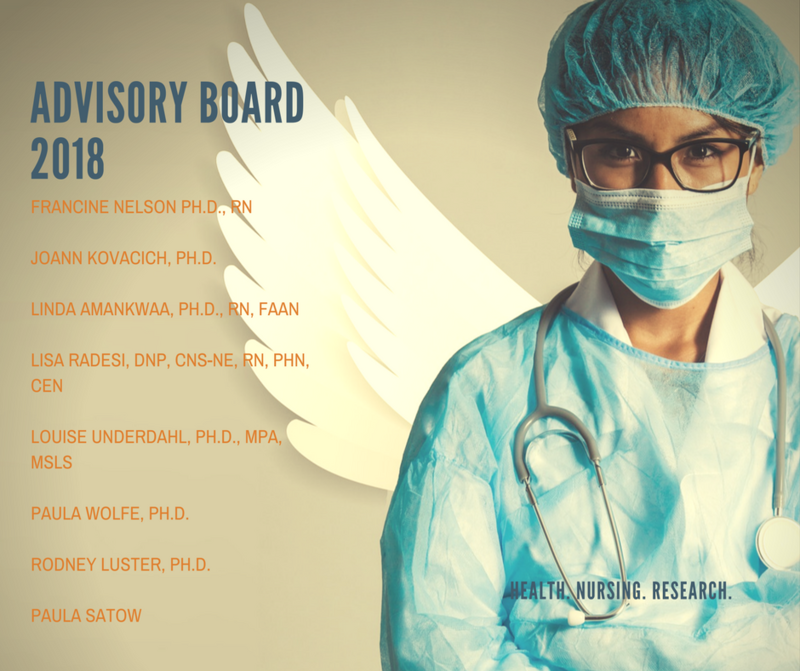 I am excited to share that leaders in Nursing, Healthcare Administration, Psychology, Leadership, and Research Methodology have taken positions as CHER Advisory Board Members. The Board will provide Center Leadership with critical insight on best practices, practitioner-based research, and Center expansion coming in the next year. Caring is the embodiment of nursing. In light of the limited practice opportunities for nursing students, high-fidelity simulation (HFS) has become an effective alternative to real world experiences.